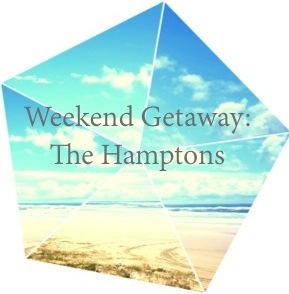 The summer is a perfect time to plan a weekend getaway to the Hamptons. We have rounded up a few Mine for Nine essentials and accessories to pair with them to help you relax in style. 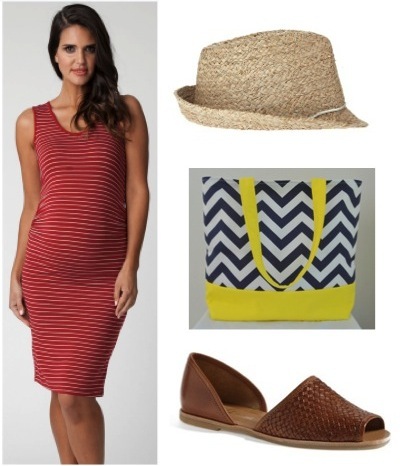 Pair Ripe Maternity’s Striped Mia dress with this Metallic Raffia fedora (Calypso St. Barth), Nautical Beach tote (Etsy), and Franco Sarto Fisherman’s Sandals (Nordstrom). Relax on the beach with Maternal America’s flattering Jasmine Bathing Suit. Protect your skin from the sun with this fabulous wide brimmed hat (Calypso), tote all your essentials with a pop of coral (ASOS $26.68), and these Gigi sandals from Sam Edelman (Nordstrom $64.95). Don’t forget to share your style selfies with us on Pinterest, Facebook, or Instagram!